When you stay at Salt On Kings Apartments in Kings Beach, you'll be by the ocean, within a 10-minute walk of Kings Beach and Bulcock Beach. 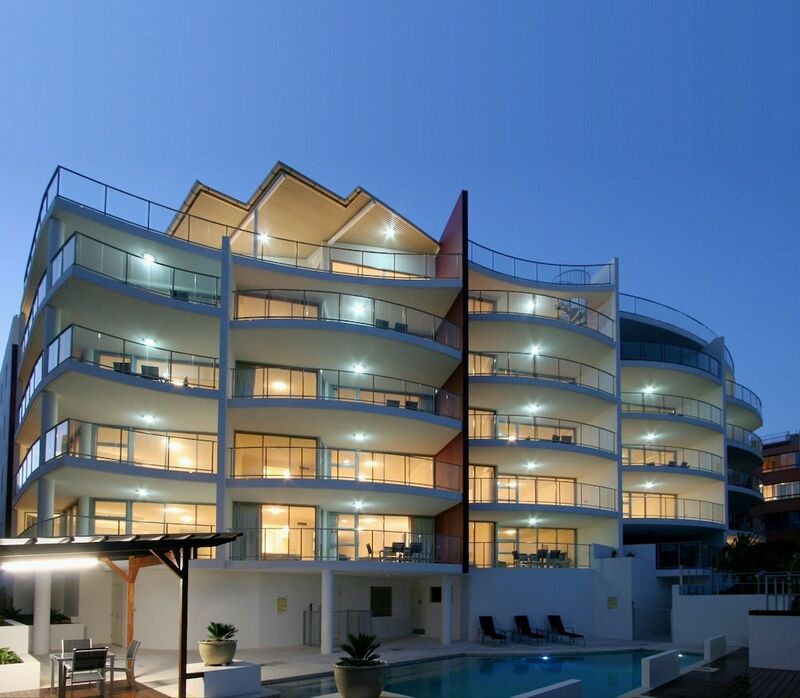 This 4-star apartment is 7.9 mi (12.7 km) from Kawana Beach and 11.5 mi (18.5 km) from Mooloolaba Beach. Make yourself at home in one of the 15 individually furnished guestrooms, featuring kitchens with full-sized refrigerators/freezers and stovetops. Rooms have private balconies. Cable television is provided for your entertainment. Conveniences include microwaves and coffee/tea makers. TThis is a great place to stay on holidays . Friendly helpful staff , neat and tidy rooms and at an affordable price.